The My Weigh Gempro is an exceptionally accurate, high-precision gem scale. This scale uses professional quality components and true-division German HBM sensors to provide the most advanced features possible in a pocket scale for expert jewelers and ammo enthusiasts. 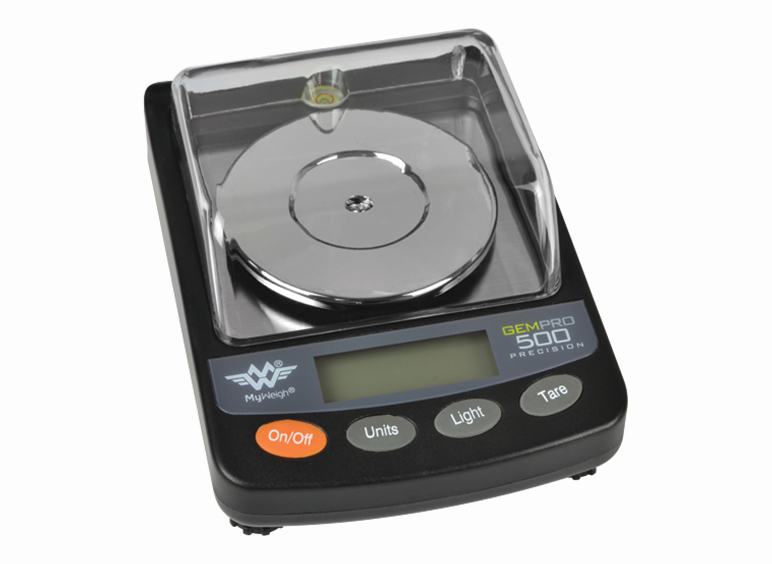 The My Weigh Gempro also has a hinged protective hard cover, programmable auto-off feature and 0.005 ct resolution. All models of Gempro have been discontinued.